Relax, Get Artsy, And Unwind With our whimsical Beachy Designs! 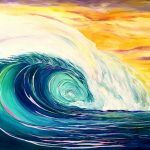 Sip and Paint Carolina Beach Is The Beach And Wilmington, NC’s Destination To Relax, Get Artsy, And Unwind With One Of Our Talented Artists While You Create Your Own Whimsical Beachy Painting In Under 3 hours! No Painting Experience Is Needed To Join In On Our Creative Adventures! Carolina Beach Sip & Paint is Mobile! We are your creative night out. Come sip, paint, laugh with friends! There’s a reason why we have been voted the areas best place for a paint night or a painting party. These are just a few of our upcoming designs to enjoy! Carolina Beach Sip & Paint is the original, creatively fun painting party company in the Wilmington, NC area. Join us for some art, wine and fun! Celebrate with friends or family with your own private sip & paint party in our cozy studio. We make it so easy to do! Simply pick your date, pick your time and select your design and we take care of the rest having everything set for your creative party. Adult sip & Paint, children’s painting parties, corporate events, showers or simply just to have fun – we’ll make it a party to remember. Join Us For A Relaxing and Memorable Experience! Looking for a last-minute gift? We’ve got you covered for that last minute gift for your special someone with a painting session of their choice. 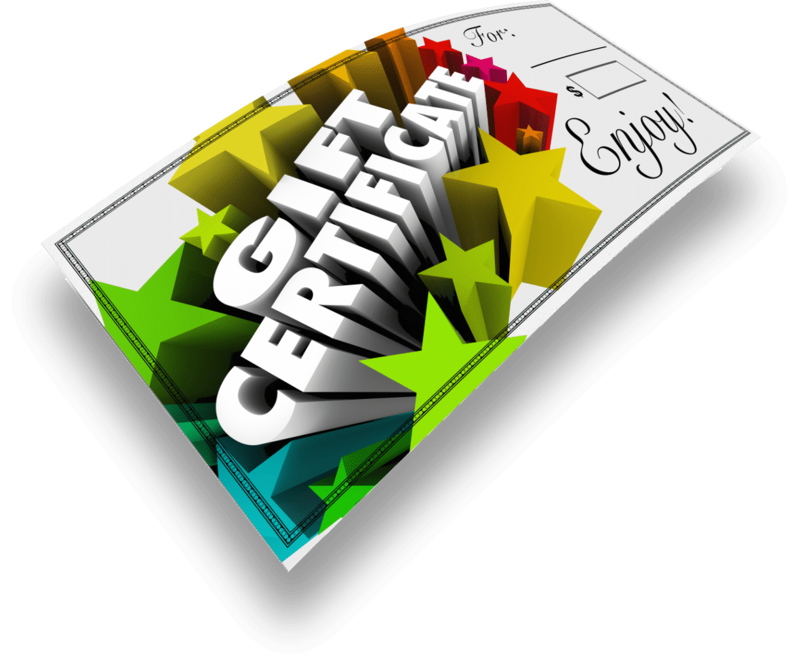 Our eGift Card can be delivered right to their inbox. So much fun! I have 0 talent and Sheila guided us through. I love my painting! Fun painting choices and friendly, helpful staff!! For someone who feels they are not a painter what an amazing time as well as excellent guidance to make me feel like an artist with her own style! Thank you for opening up such an incredible place on the island for moms like us to have a wonderful evening out! Well then sign up for our eMail Newsletter for the latest news, sales and what is going on at Sip and Paint CB! 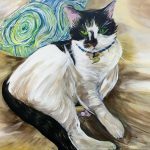 Sip and Paint is proudly offering unique and custom art classes to the Wilmington, Kure Beach, Carolina Beach, and Greater Wilmington, NC Area!